With an early career focus on strategy development and implementation, Julie has developed excellent credentials in helping clients optimise performance by implementing better ways of doing business linked with carefully thought out strategy. She has helped clients analyse their organisational problems and, in partnership, developed solutions to ensure that the organisation is growing and innovative. 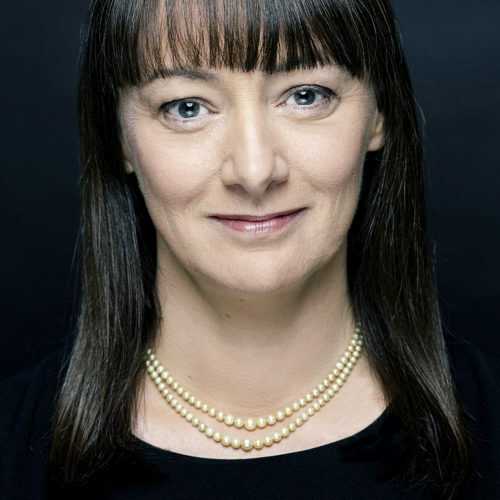 Julie is also the Purpose Lead in EY Ireland delivering Purpose Definition and Purpose Led Transformation services to clients across the island of Ireland.